A special event at UConn on April 6, 2019 from 11am-3pm! This event is FREE and open to the public. 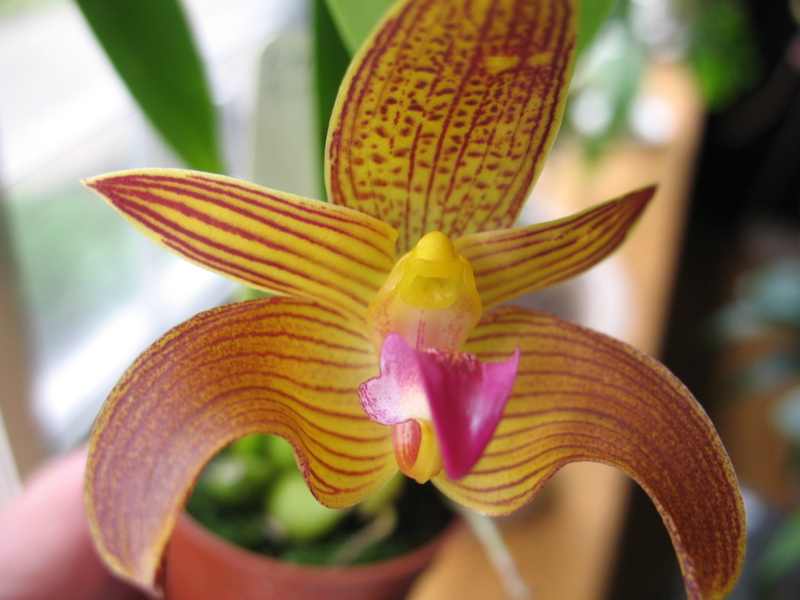 Celebrate rare orchids in bloom with 2 unique talks, world-class experts, and tours of the EEB Greenhouses, presented by the Department of Ecology & Evolutionary Biology and the Connecticut State Museum of Natural History. Click on the link below to view the flyer with more details about the talks at 11am and 1:30pm.